It has been a golden summer for Welsh football and, with both men's and women's UEFA Champions League finals in the capital next June, Cardiff Met are eager to let the good times roll. The road to the UEFA Women's Champions League final starts precisely where Cardiff Met dream it will end, as the students prepare to host their qualifying round section. The team's Cyncoed Stadium will stage five of the six Group 3 fixtures over the next six days; come 1 June the competition's focus will be a few kilometres south-west as the Cardiff City Stadium holds the 2017 final. "We're in the spotlight and that can only be a positive thing," says Cardiff Met manager Dr Kerry Harris. "You look at the last Women's World Cup [in Canada last year] and what that did in terms of participation with all the hype and the buzz surrounding it. I think hosting [the final] is going to be really good for us." 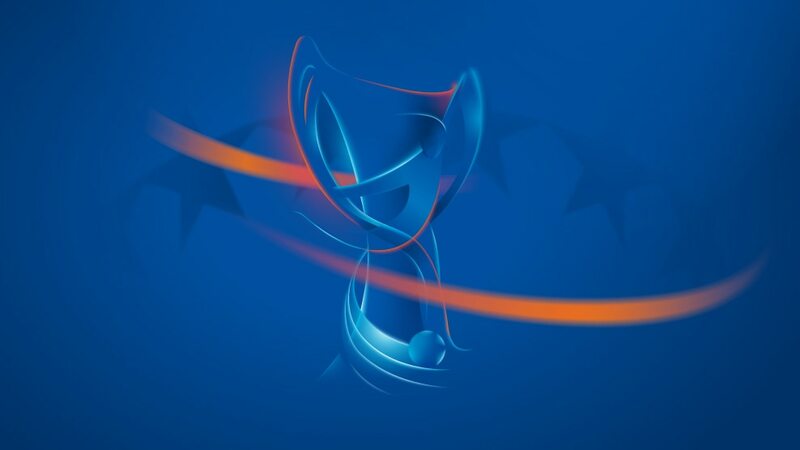 Before all that, however, Harris must guide her side past NSA Sofia, Spartak Subotica and Breidablik at their compact stadium on the university campus – only the group winners advance. "Everyone's really excited and raring to put on the shirt and get out there for that first game," says captain Emily Allen. "It's difficult to find out much about our opponents but, because of previous years, we know what to expect from European teams. It's going to be tough. They're going to be big and they're going to be strong, physically fit." Midfielder Sophie Scherschel adds: "I think after the summer that Welsh football has had [reaching the UEFA EURO 2016 semis] now is the best time for us to be hosting the final. To be hosting both the men's and women's Champions League finals is an amazing achievement for Cardiff and Wales ... it's the perfect time." And vindication, perhaps, for goalkeeper Yzabelle Taylor, who went to school with Alex Oxlade-Chamberlain and started playing under the Arsenal and England midfielder's father Mark. "He ran a soccer school," she explains. "I remember going to my first session with my friend and my mum telling me I needed to let go of my friend's hand! I was also playing hockey and they both took place on a Sunday so I had to make a decision." If she doesn't yet know whether she made the right decision, a place in the round of 32 ought to sway her.